Discogs has shared a number of details on its sales data for 2017, revealing that almost 7,949,932 vinyl records were sold via the online music marketplace in the 12 months of the year - a near-19% increase on 2016's figure of 6,691,144. 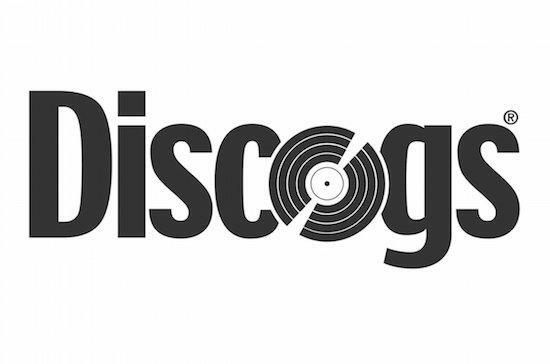 CDs were the second highest-selling format on Discogs last year, making up 1,848,798 sales on the site, while cassettes were next with sales of 162,811. 2017 also saw an increase in added releases to the website's database, growing to 1,360,424 from 1,305,862. Naturally, digital releases were the format responsible for most of the growth. Sales on the website also increased by just over 20% in 2017, and the most expensive sale made via Discogs last year was a 7" promo of The Beatles' Love Me Do, which sold at $14,757. You can see all the sales data for yourself by heading over here.